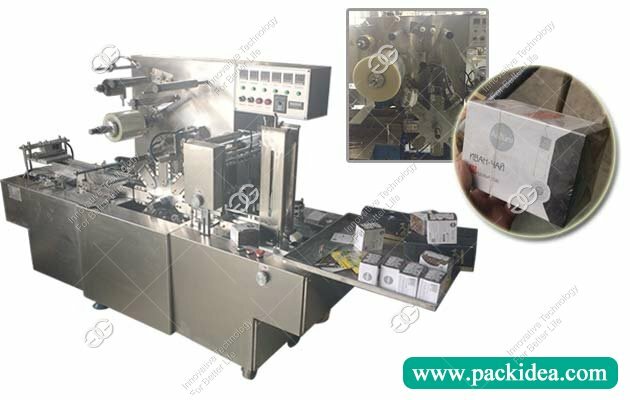 Tea bag packaging machine is necessary equipment for tea bag packaging, no matter what kind of tea packaging, cannot leave the tea bag packing machine, tea packing machine to assist, there are many types of tea packing machine, selective, pertinence, is everyone has seen. GELGOOG packaging machinery is engaged in the tea bag packing machine research and development and sales for many years, has a professional experience in this field, below GELGOOG packaging machinery is for everyone to look at the tea bag packing machine, tea packaging machine in daily maintenance aspects which need to be aware of. After the production, often the tea packaging machine maintenance will be ignored. In the normal production process, each tea bag packaging machine maintenance engineer should do the maintenance according to the tea bag packing machine maintenance manual and maintenance rules, in accordance with the provisions, cycle strict tea bag packaging machine, tea packaging machine maintenance, reduce the tea bag packing machine parts wear speed, solve the tea bag packing machine malfunction hidden trouble, extend the tea bag packaging machine service life. 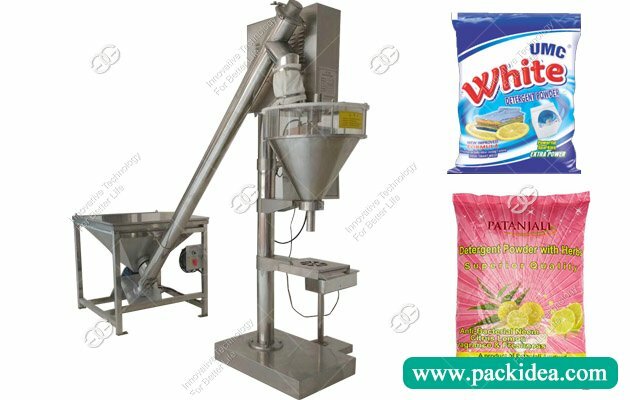 Tea bag packaging machine maintenance several key is: Clean, tighten, adjustment, lubrication, corrosion protection, is roughly divided into tea bag packaging machine routine maintenance, the maintenance and downtime maintenance. 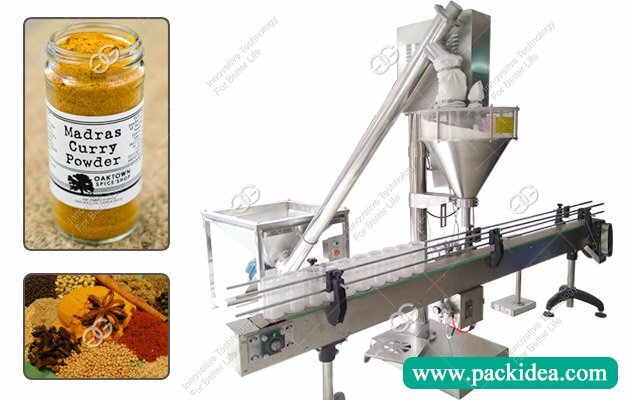 Next:How to Choose Paste Filling Machine?